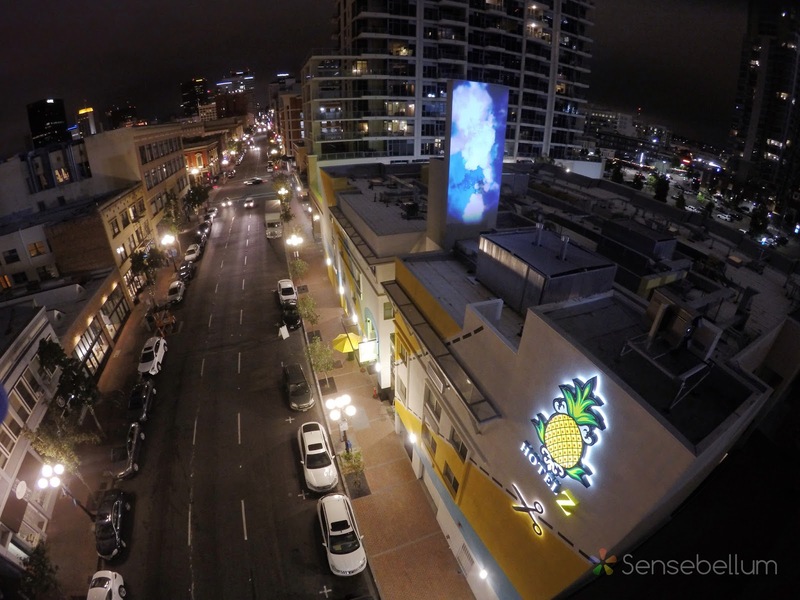 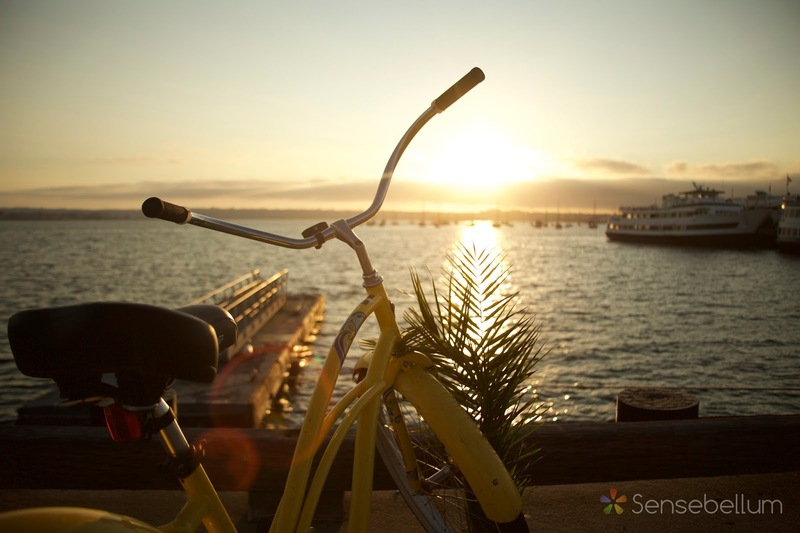 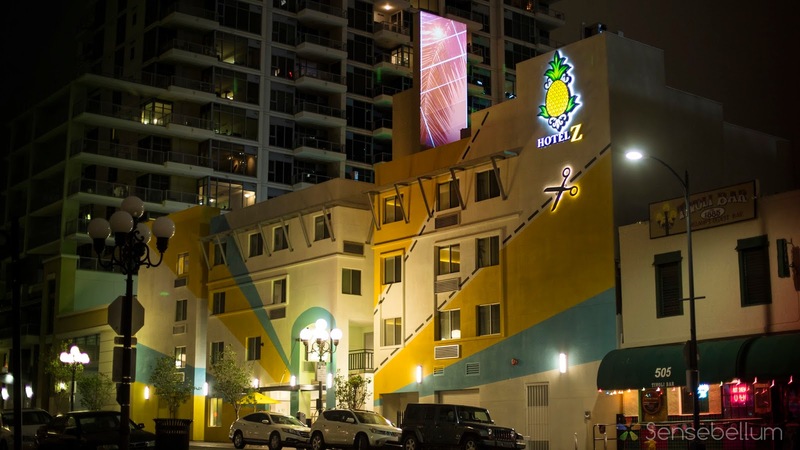 Earlier this year, we set about one of our most exciting projects yet, setting up a permanent projector installation for Hotel Z of Pineapple Hospitality in San Diego, CA! 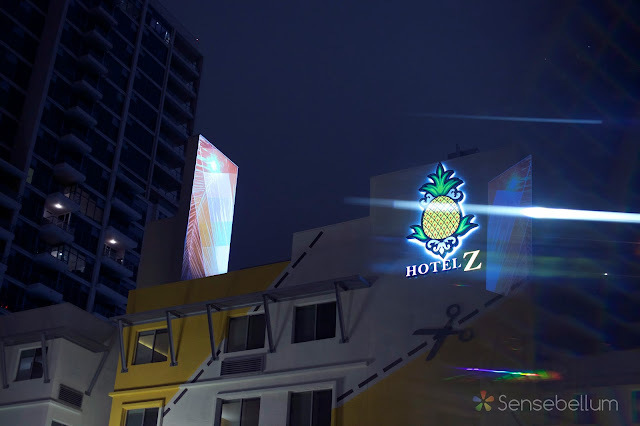 The project started with proofing the projector against the elements and developing the software and infrastructure Hotel Z creatives would need to maintain the projector and update content. 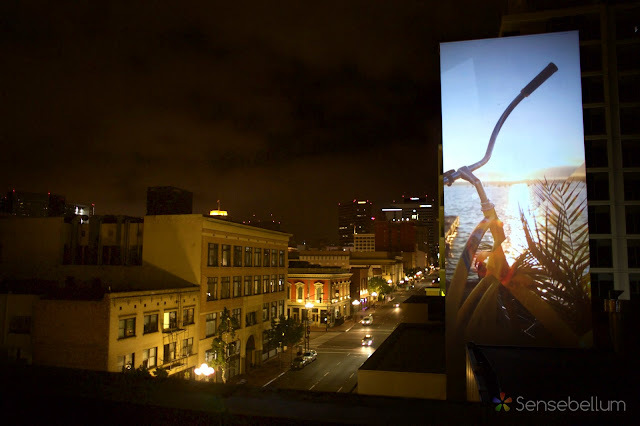 The next step was heading down the coast on an amazing drive from one corner of the U.S. to another. We created swatches for their creatives to choose from to make sure the content being projected would be in sync with their brand identity. Using those swatches, we then created custom content for the installation with the beautiful greater San Diego area as our muse. 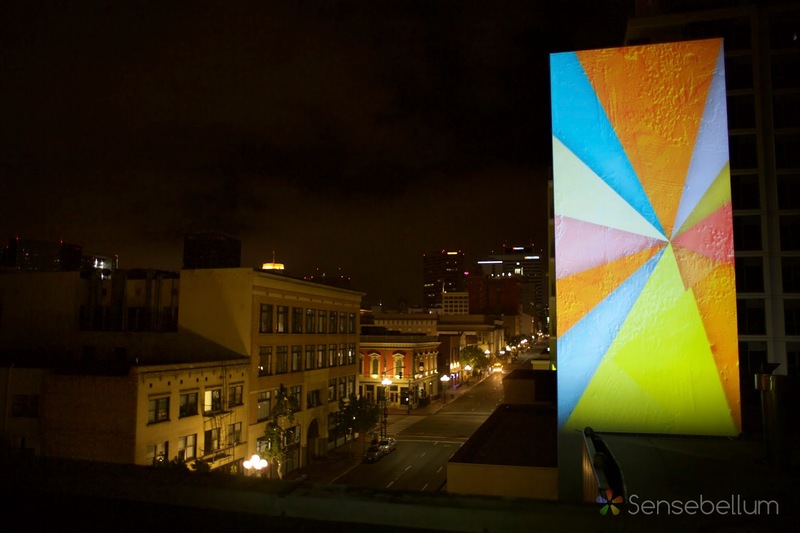 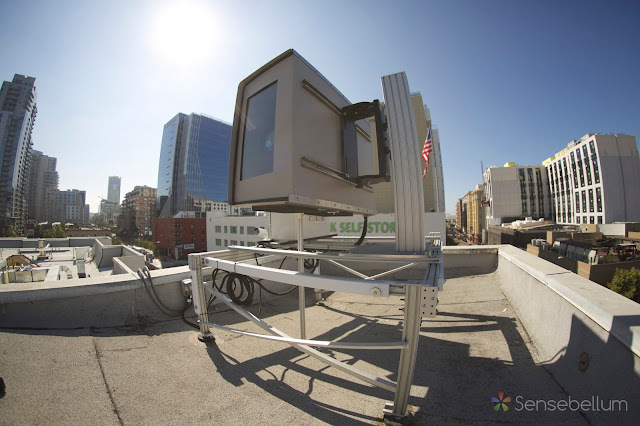 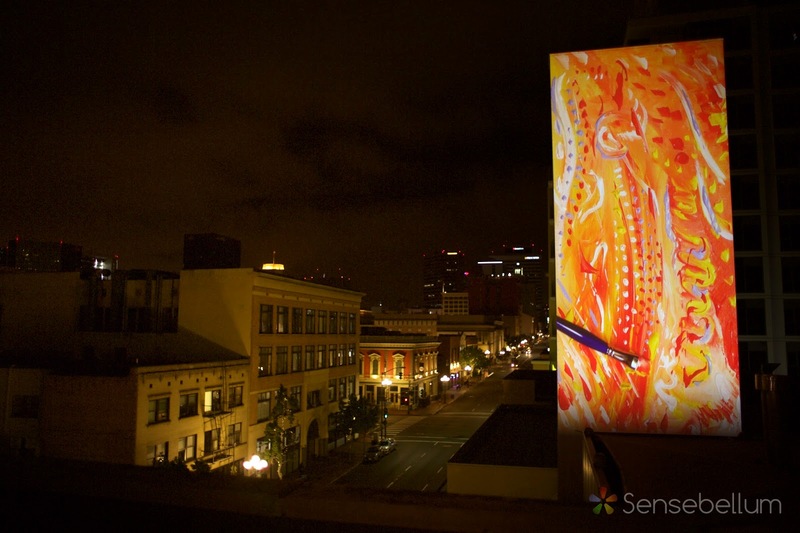 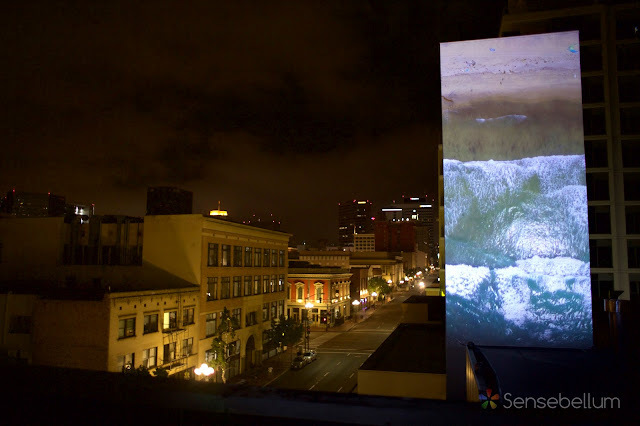 Then, after some rooftop projection mapping, the installation was successfully in place in the beautiful historic heart of San Diego!